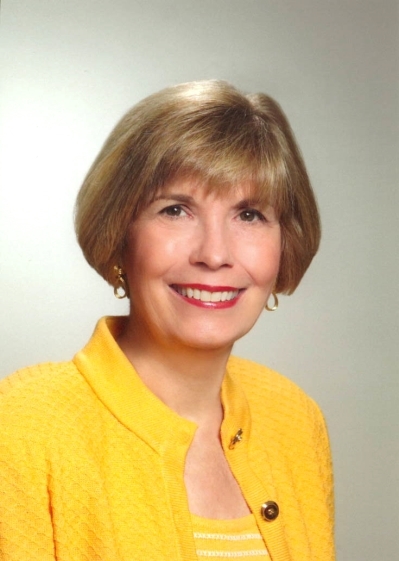 Carolyn is a real estate broker licensed in Virginia and a residential specialist since 1978. Recognized by the Richmond Association of REALTORS as a distinguished achiever of multi-million dollar productions since 1990 as well as the National Association of REALTORS and Richmond Association of REALTORS Life-Time Honor Awards, she brings extensive knowledge, experience, professional ethics and insight to each real estate transaction. Prior to Carolyn joining Long and Foster in 2010, she was the principal broker and owner of Park Place Properties for seventeen years. As a native of Richmond, Carolyn knows the neighborhoods and the lifestyles of the communities. She enjoys welcoming people to Richmond, mapping out their dreams and bringing their dreams to reality. Carolyn states "Service is the word I live by... It's about people, relationships, knowledge, experience and professional service."